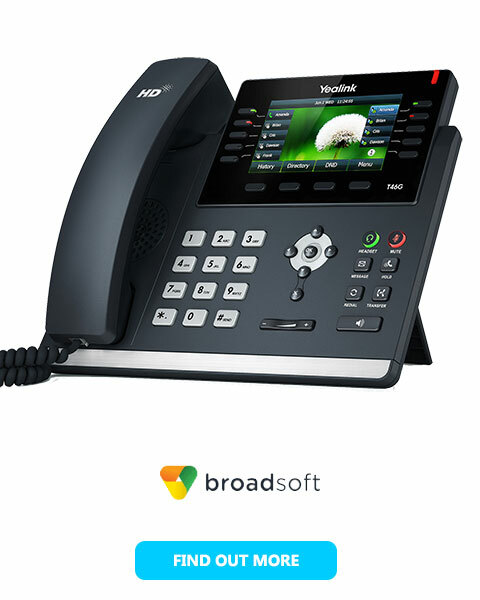 Com2’s Hosted Cloud Phone Systems are real phone systems. Real Hosted means you have all the features, functionality and reliability you are used to. Easy to understand interfaces like you have always had. Easy, Affordable & Real! As you are utilising a hosted facility, there are no high upfront deployment costs. No main equipment to maintain. No expensive line rentals. Everything is taken care of for a fraction of the cost of regular phone systems..
We are different from the “we can too” crowd. We are delivering leading brands that we all trust delivered from a hosted environment. We have teamed with Avaya and Panasonic to bring true brands to the hosted market. Take advantage of either Included Call costs trunks or PAYG trunks - Both are exceptional value and will save your company $100's per month! Let customers and staff all understand your company as 1 number. All staff can have a dedicatd local number to be contacted on! With all staff on the system at all times, communications has never been made easier. Distribute sales calls nationally, not just locally! All of our solutions have the ability to have Call Recording activated at smal monthly fee. Manage the quality and security of your business! Thinking of taking your company global? A Hosted Phone System allows you to have users in international destinations as extensions! We will help you port your numbers into the hosted environment. You can move anywhere and aquire numbers from everywhere! With the initial deployment being in a hosted environment, you can save $1000's in comparison to traditional deployments, let talk! You one monthly fee includes line rental, system hosting, maintenance and support. No need for techs to site or internal resources to manage! Voicemail will also be delivered by email as an MP3 file to be paayed on any device! Calls are automatically answered by the PABX and greeted - put on hold or forwarded to an IVR menu. Video calls can be made from some of the Hosted PABX solutions, enabling collaboration at a higher level.